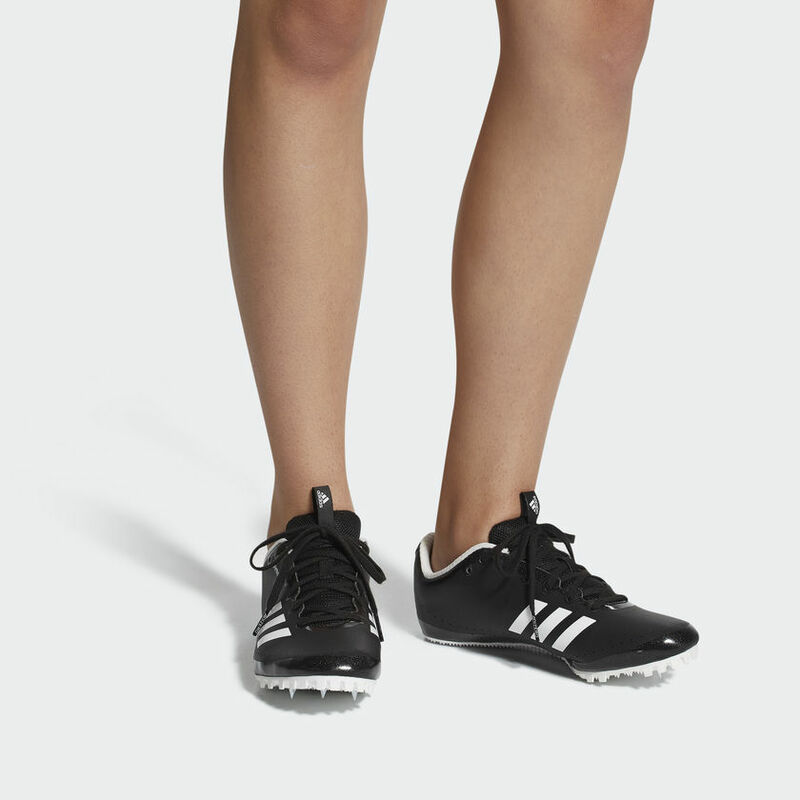 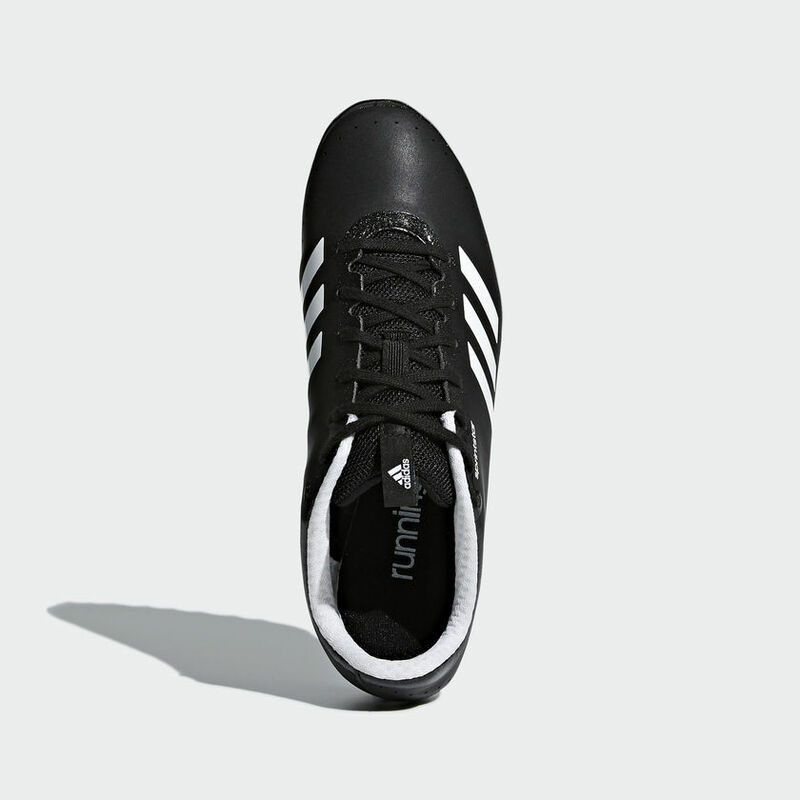 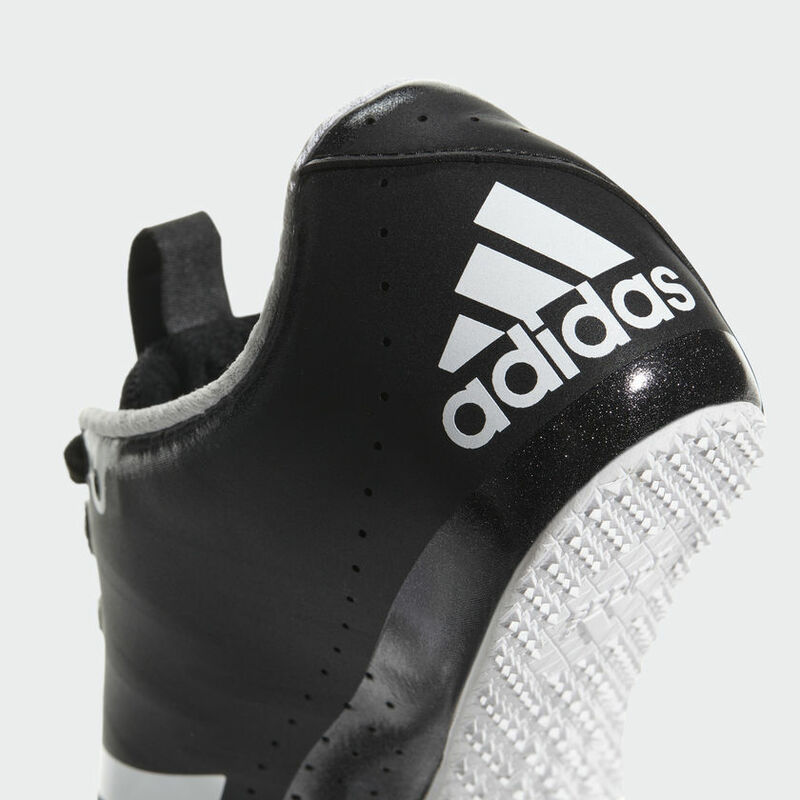 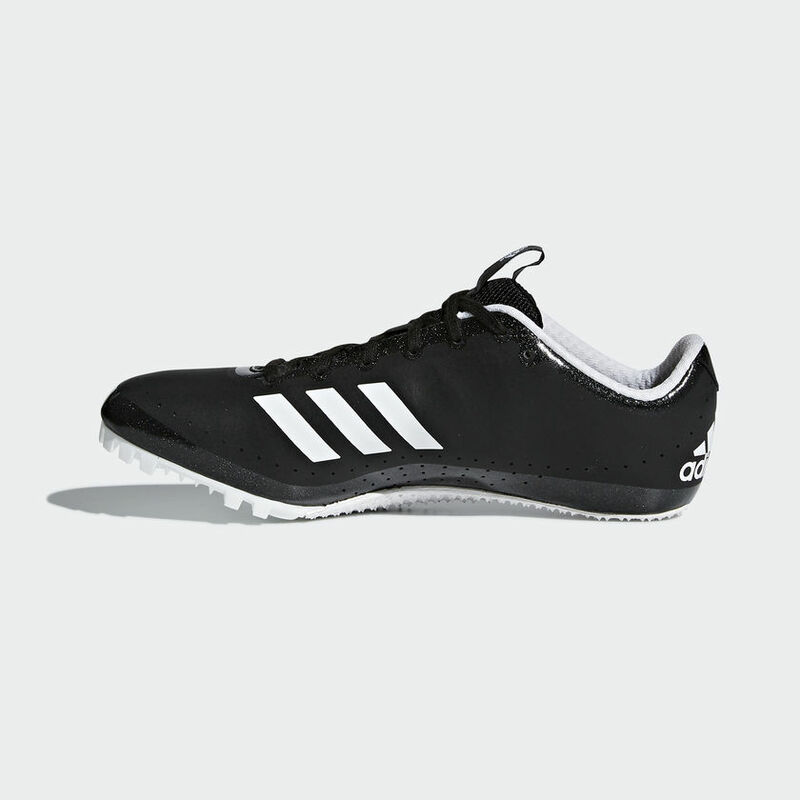 Women’s track spikes designed for the power sprinter in races up to 400 meters. 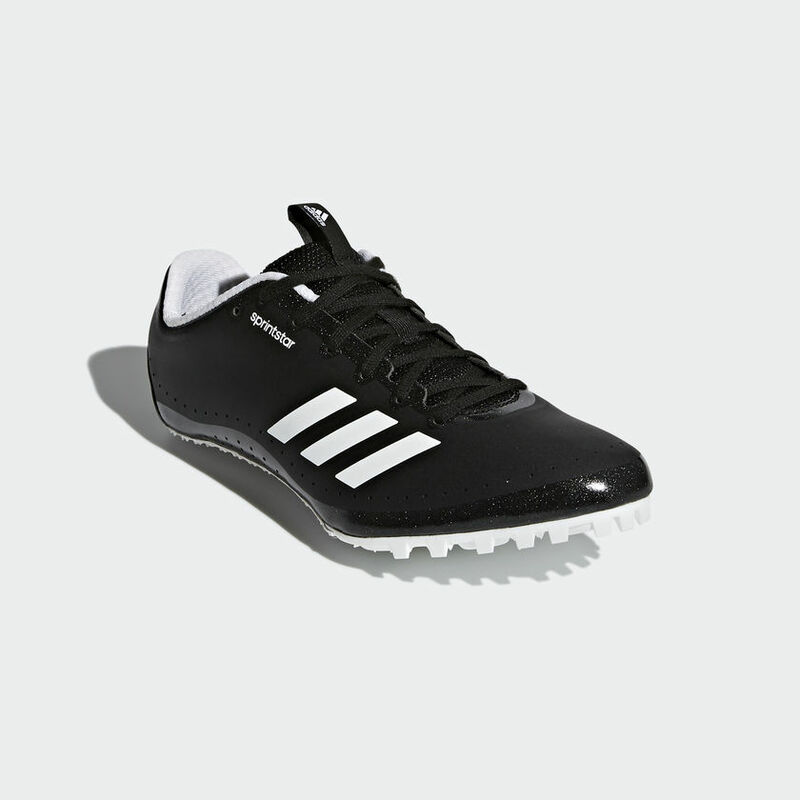 Sprinting requires precision as much as power and speed. 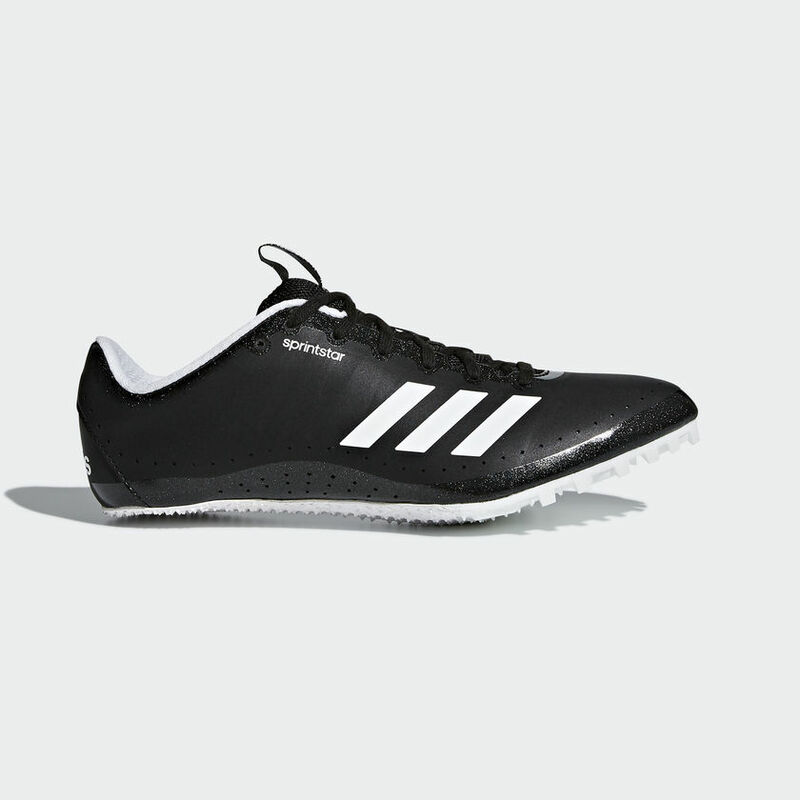 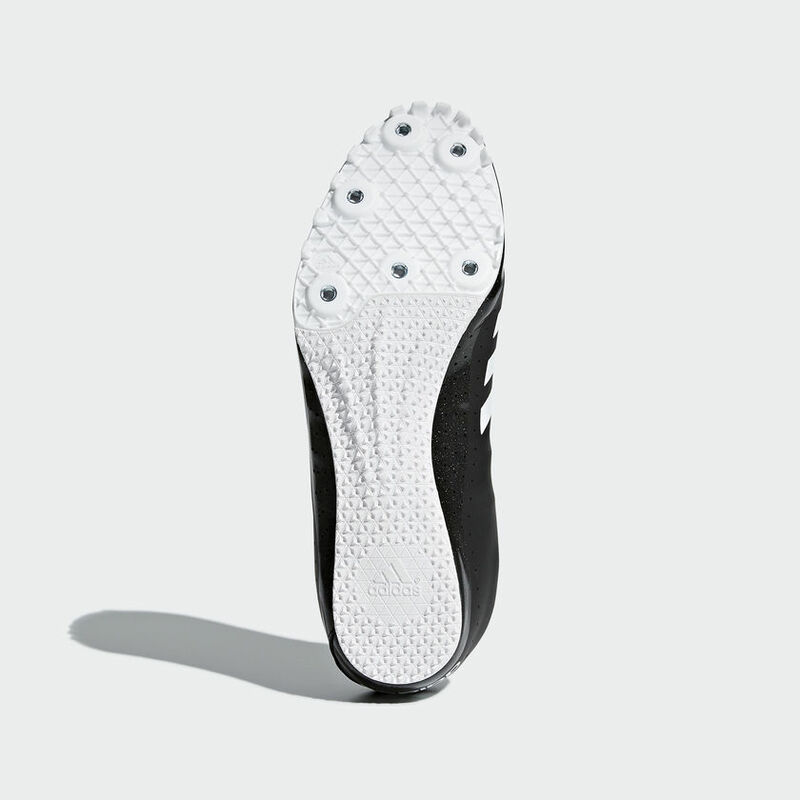 These women’s track spikes are built for the technical sprinter. 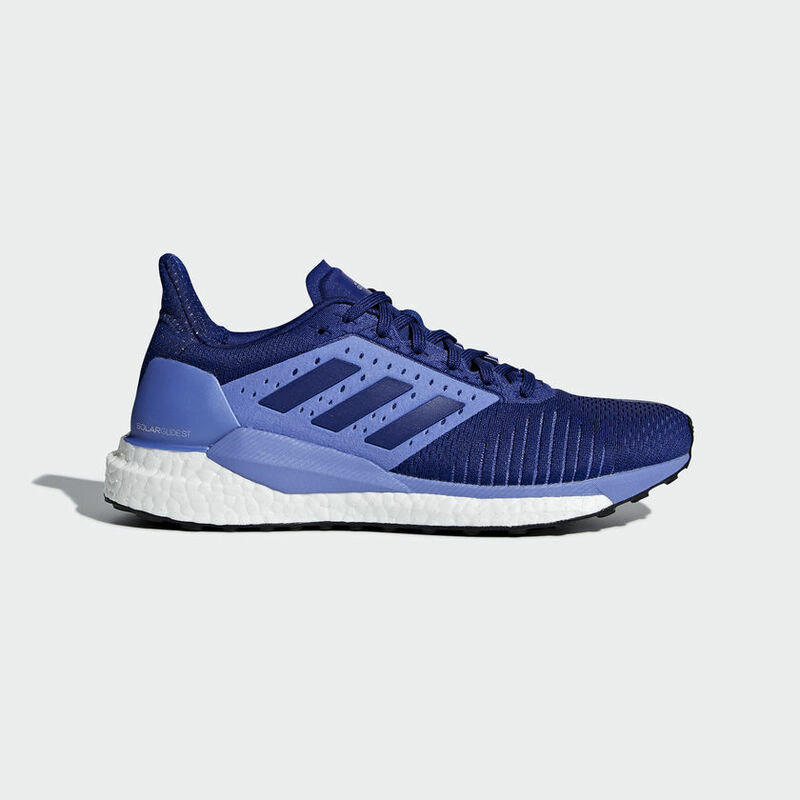 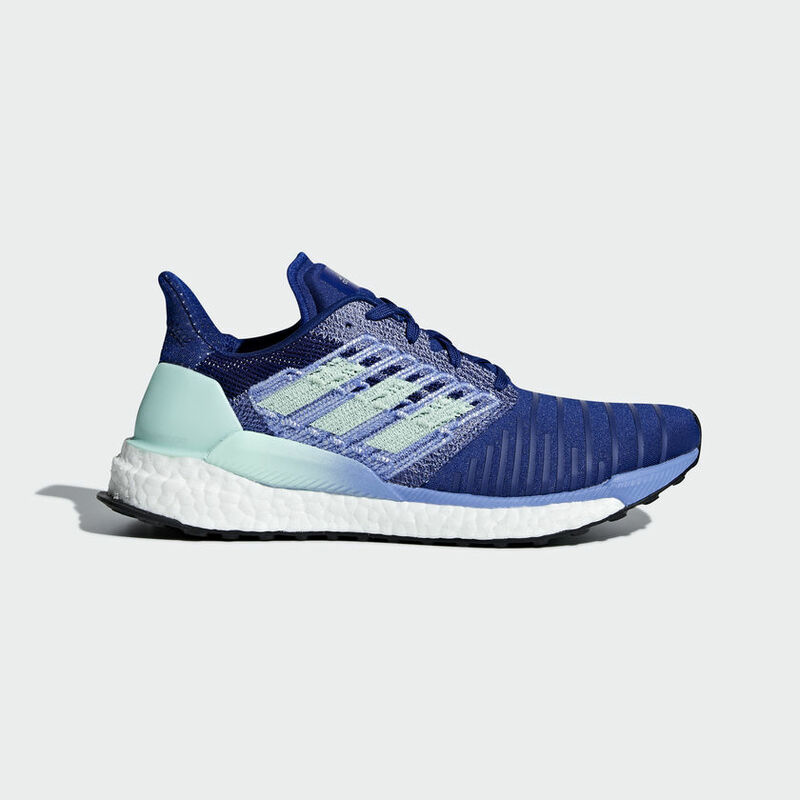 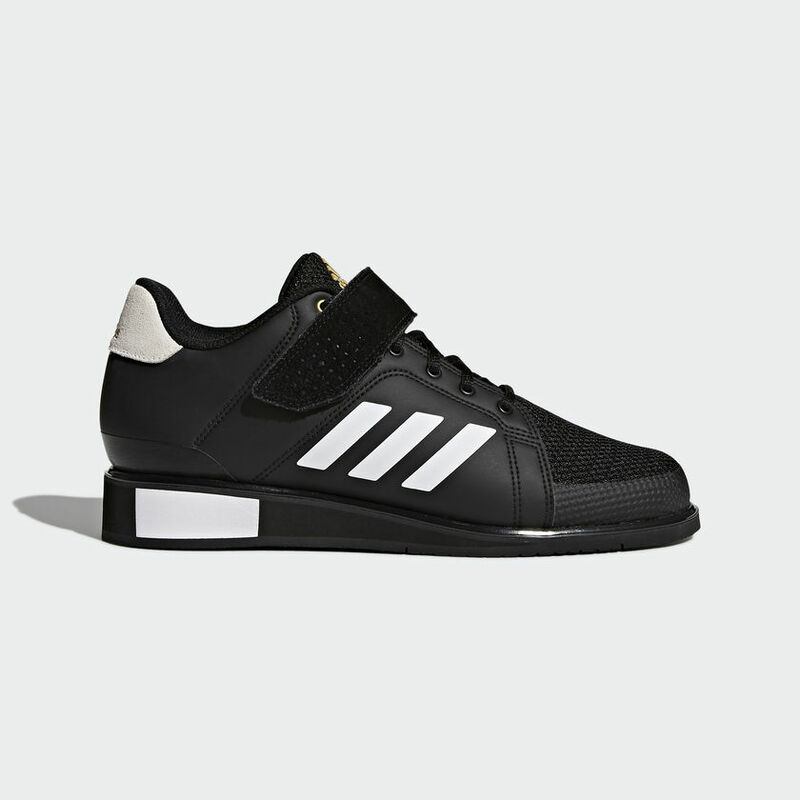 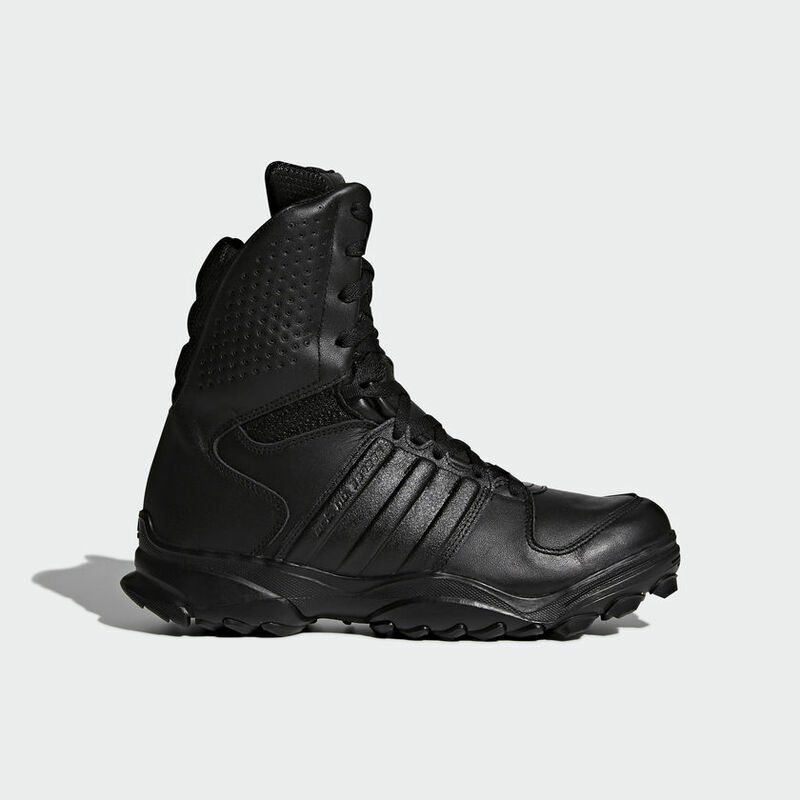 They feature a light, breathable SPRINTWEB mesh upper that locks the foot in place and a Pebax plate outsole for optimal energy transfer. 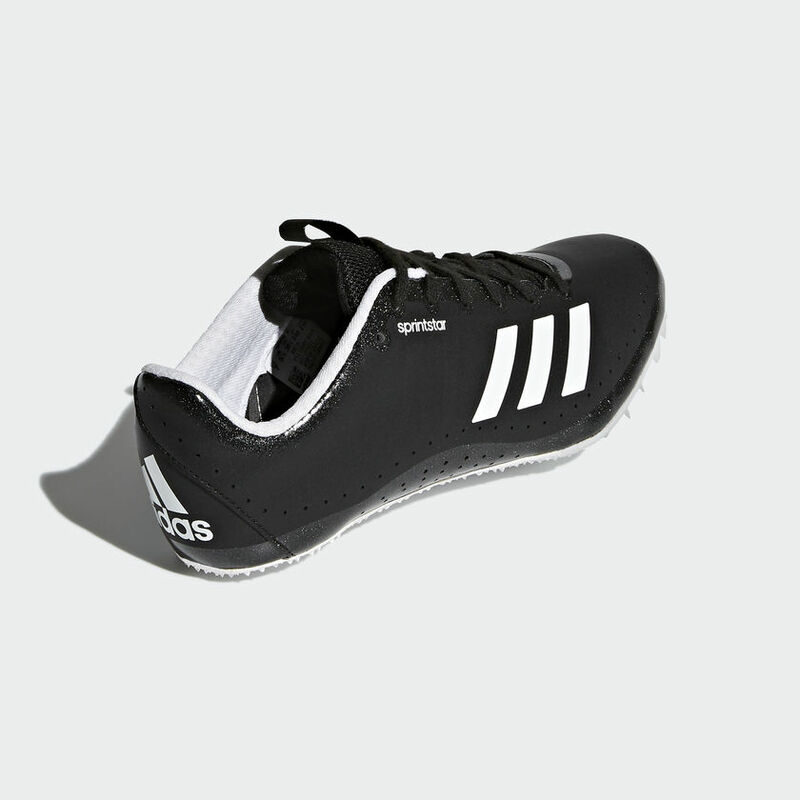 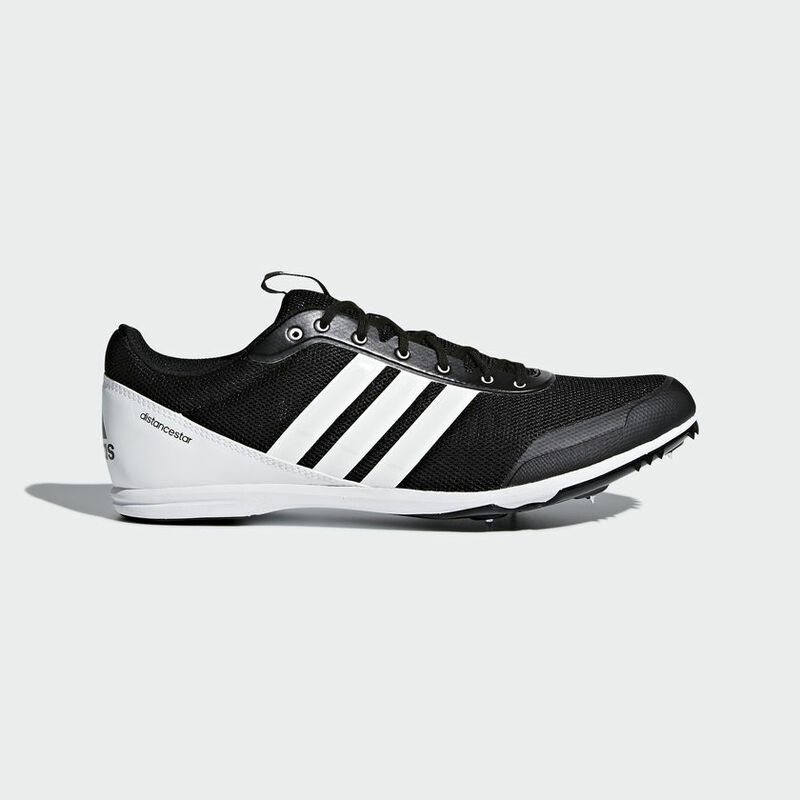 Ideal for racing distances up to 400 meters.